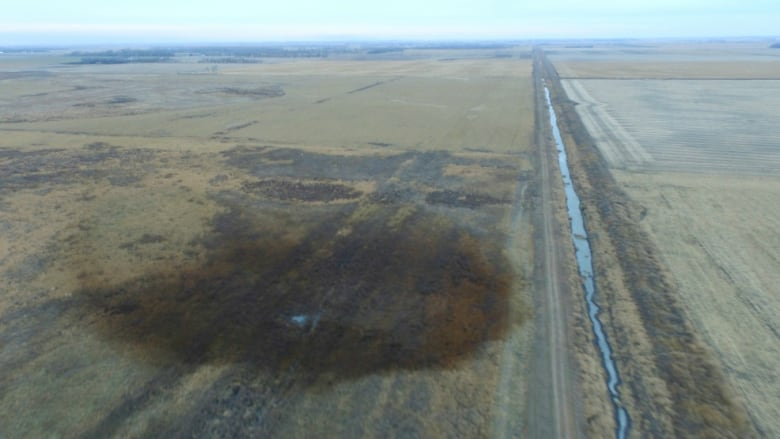 TransCanada Corp. says the company has sent additional crews and equipment to the site of a 795,000-litre oil spill from its Keystone pipeline in South Dakota. TransCanada said Saturday it is making progress in its investigation into the cause of the spill on farmland in Marshall County, near the North Dakota border, about 400 kilometres west of Minneapolis. But the company did not elaborate on the cause. The company says additional equipment and workers continue to be dispatched to the site. Crews shut down the pipeline Thursday after discovering the leak. TransCanada says the leak is under control and there is no significant environmental impact or threat to the public. Nebraska regulators vote Monday on a proposed Keystone XL route, an expansion that also would be operated by TransCanada.